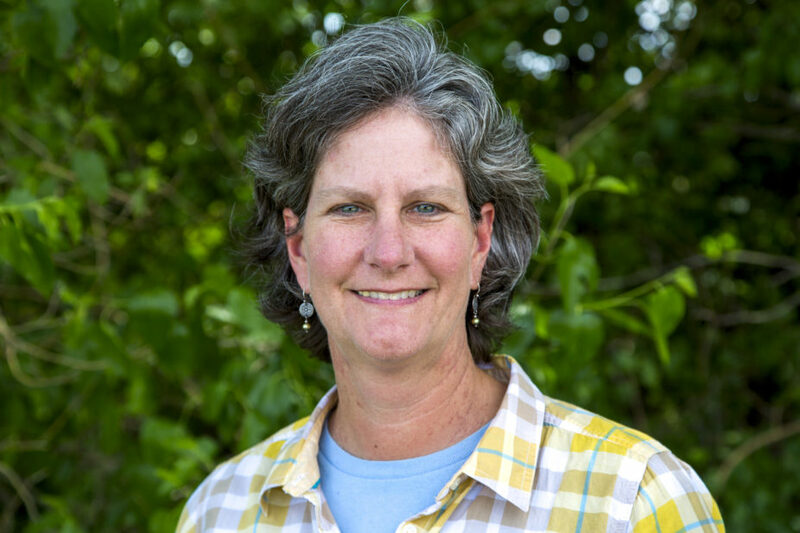 Laura Frescoln joined the team in 2016 as the Program Director after completing her MS degree from Iowa State University in Sustainable Agriculture. 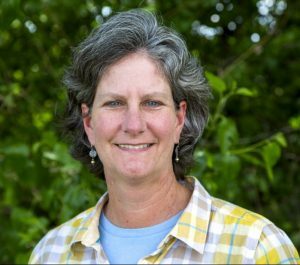 Prior to pursuing a career in conservation and agriculture, Laura worked in the social services field in various administrative and program development capacities. Her love of the land and experience in program management brought her to PFI after being a member for several years. Laura grew up in Ames and has lived here for most of her life. She graduated from Iowa State in 1990 with a BS in Psychology, and received an MS in counseling in 1993. Laura worked for Youth and Shelter Services as a Program Manager, and at Heartland Area Education Agency. Laura’s family owns farmland in NW Iowa where she loves to spend time. Laura has two teenage daughters and likes to spend her free time enjoying the great outdoors. She loves to camp, hike, garden and listen to music.